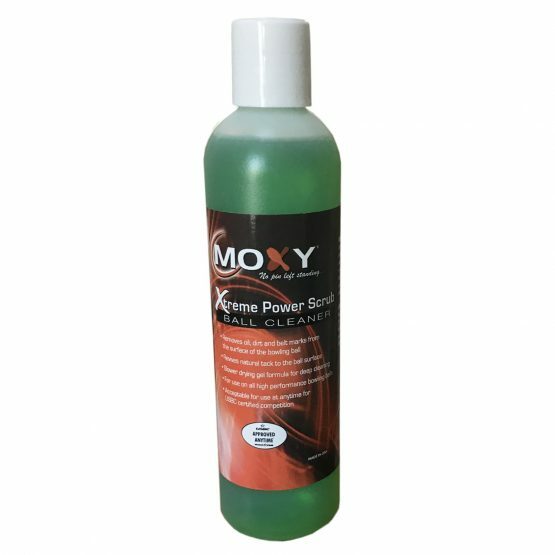 Moxy Xtreme Power Scrub Ball Cleaner is USBC approved for use during competition. Keeps your bowling balls working like they were new. 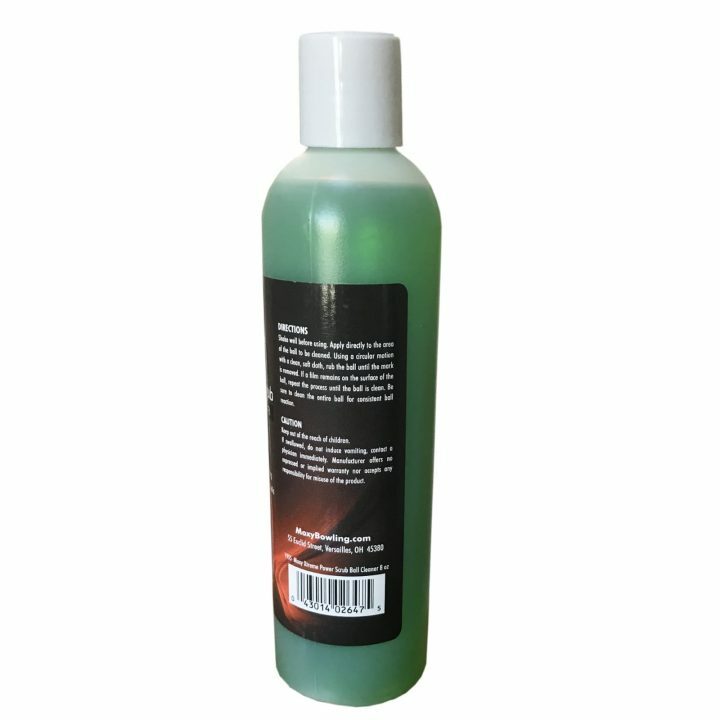 Power Scrub removes oil and dirt from ball surface and revives the natural surface to the bowling ball. Leaves a sanded ball dull after drying. Slower drying gel formula for deep cleaning.